NEW YORK (AP) — The creative team that brought you the best-selling parody of the Pence family rabbit has a new book coming. 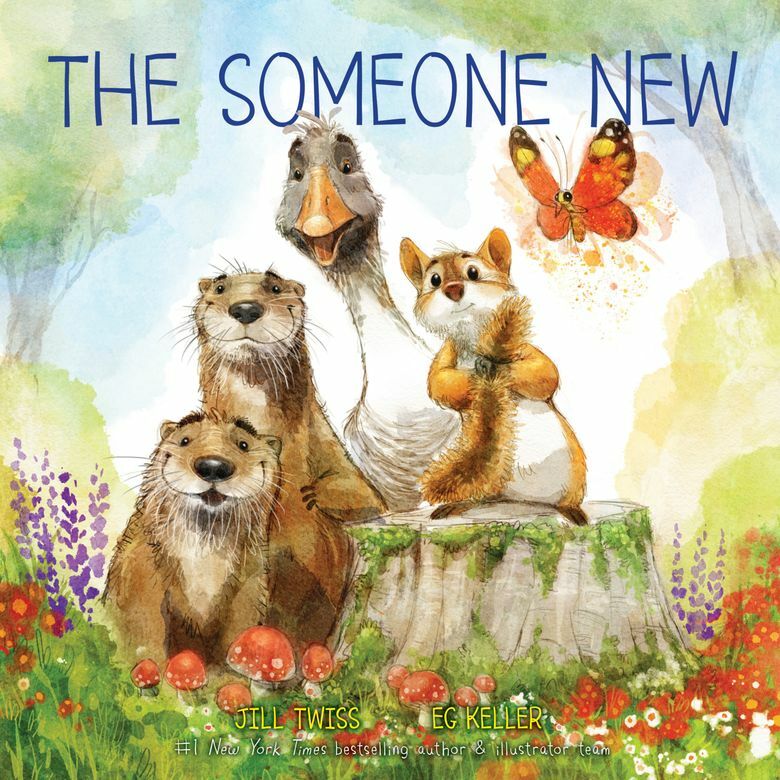 Writer Jill Twiss and illustrator EG Keller are collaborating on “The Someone New,” HarperCollins Children’s Books announced Wednesday. Scheduled for June 4, the book is a parable about welcoming outsiders. It tells of a forest in which a chipmunk worries that the entrance of a snail will ruin the world he knows. The publisher will donate some proceeds to a charity aiding immigrant children. Twiss is a staff writer for John Oliver’s HBO program. She and Keller worked on “Last Week Tonight with John Oliver Presents a Day in the Life of Marlon Bundo,” which spoofs a picture story by the wife and daughter of Vice President Mike Pence by making Bundo a gay rabbit. Twiss and Keller have also agreed to a second book for HarperCollins. Details will be revealed at a later date. Last month, the Pences announced they would publish two more books about Bundo.